The Gowanus Expressway overshadows a corridor between the Verrazano-Narrows Bridge and the Brooklyn Battery Tunnel. 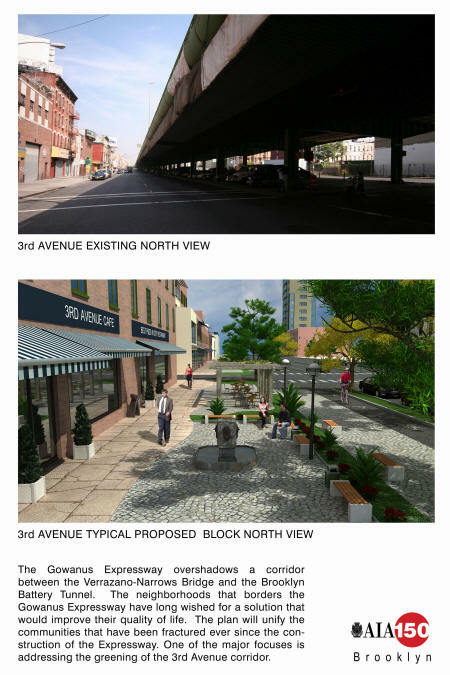 The neighborhoods that boarders the Gowanus Expressway have long wished for a solution that would improve their quality of life. 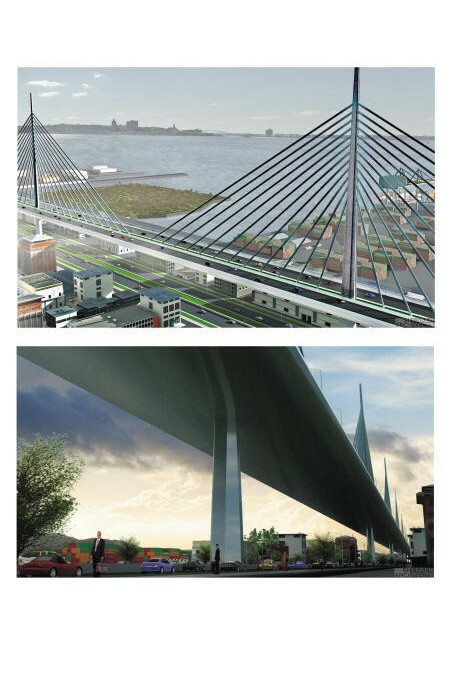 The plan will unify the communities that have been fractured ever since the construction of the Expressway. 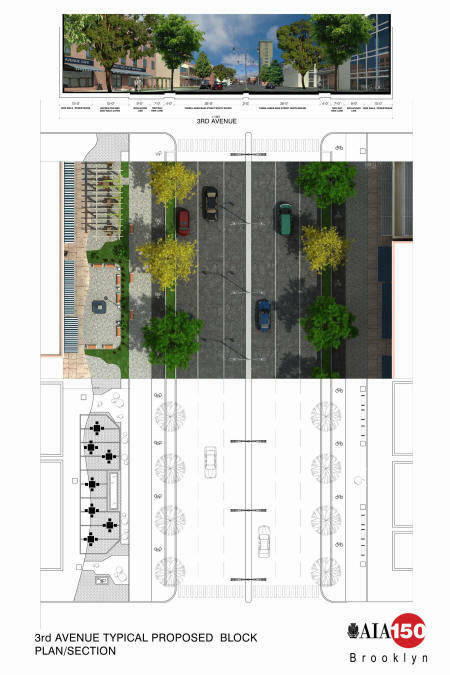 After consulting with borough, community, and business leaders, AIA Brooklyn has begun a master planning initiative that centers on rerouting the elevated roadway and addressing multiple issues in the neighborhoods bordering the corridor. The scope of the project is vast and AIA Brooklyn’s efforts continue to develop and refine a vision to appeal to a broad public interest. At the commencement of the project, we conducted meetings with elected officials, community leaders and the public. We then engaged the Chapter, professionals, architectural students and the public to develop the plan to date. At this point the objective is to take the progress back to the communities/parties of interest to achieve a greater level of participation and mutual support. The process will continue through 2008 and will be refined along the way. Drawings and an accompanying narrative will be compiled into a book, providing citizens and public officials with information to realize these visions and bring new life to the neighborhoods. Shenker Architects played leading role in the development of this publically significant project.